Come join Christy’s continuing adventure in altered arts! 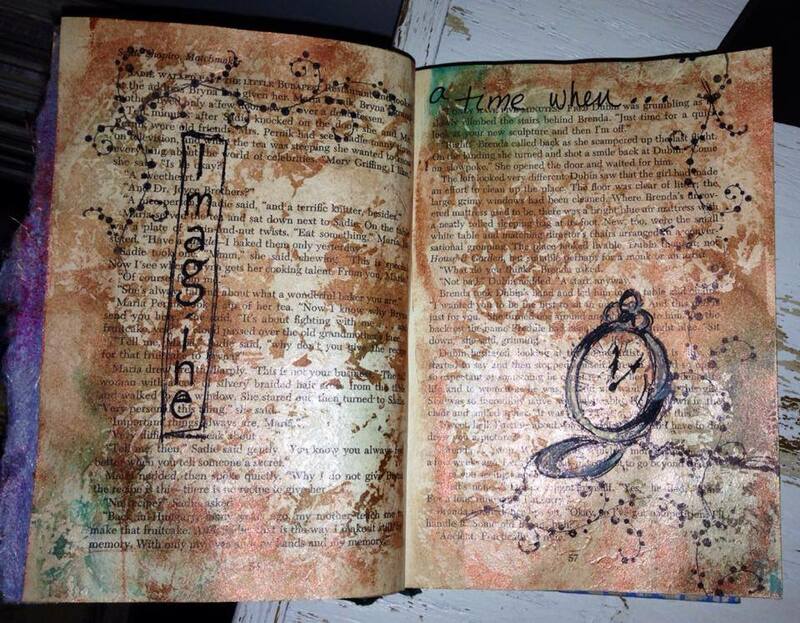 Learn by applying a variety of techniques to your own altered books. As always, you do not need to have taken the previous courses to enjoy this one.